When investing in hardwood flooring, you expect a natural beauty that continues to make an outstanding first impression regardless of its age. 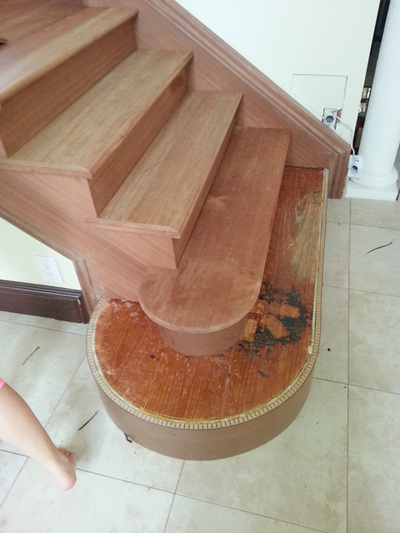 When repairs are required, Alexander's Wood Floors answers the call with great confidence. 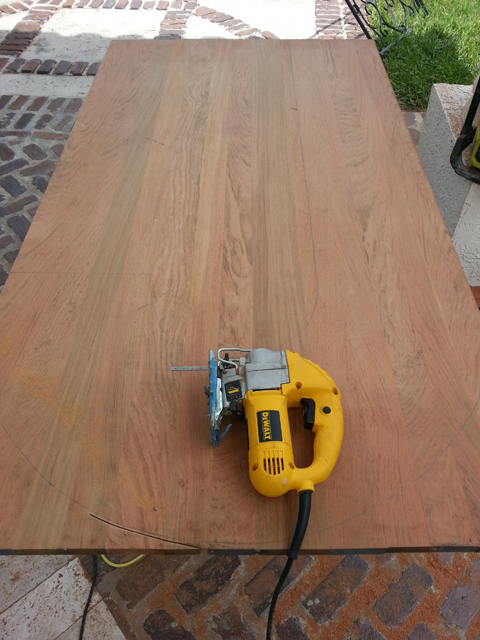 Our trained repair team can handle just about any wood floor repair. We have succesfully completed hundreds of small spot repairs and large area repairs over the years. Our team is qualified, our equipment is the highest quality in the industry, and our customer service is second to none. At Alexander's Wood Floors, we will access your wood floor repair needs at your FREE in-home estimate. Then we'll provide you with all of your options and pricing, and answer any questions you may have. As soon as you give us the go ahead, we'll get working! Just like our top quality installation equipment, we also use the highest grade repair equipment to repair your wood flooring correctly and without mess. 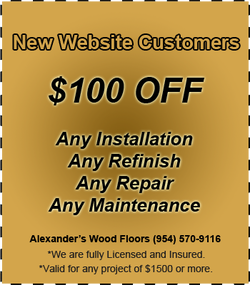 Alexander's Wood Floors provides wood floor repairs throughout Broward and Palm Beach counties, including Coral Springs, Parkland, Coconut Creek, Deerfield Beach, Boca Raton, Delray Beach, Weston, Davie and all surrounding areas. 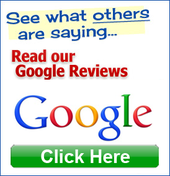 Contact us to schedule a FREE in-home estimate for professional wood floor repair today!